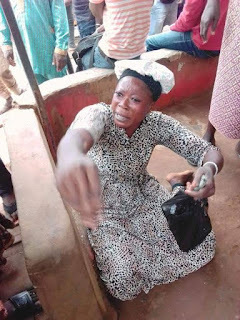 A woman in her mid 30's was today nabbed in Ikorodu, Lagos. According to the person who sent in the mail, she was trying to lure a girl from her mother's room, but the efforts failed. She had already started chanting incantations on the child when her mother heard and raised alarm. 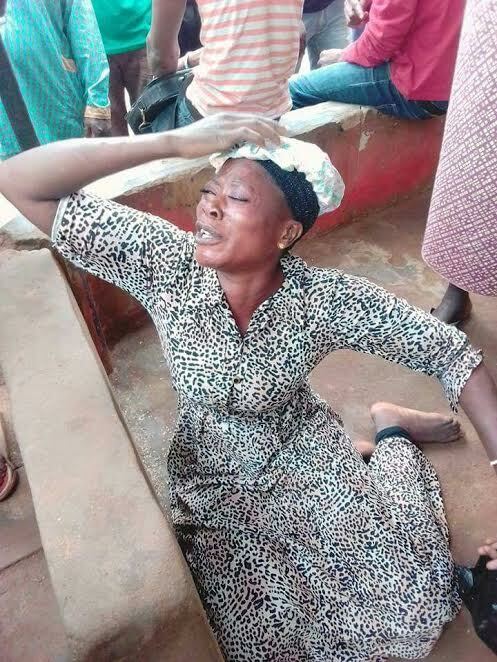 She was nabbed and was beaten by angry mob who had quickly surrounded the scene. She later confessed that it wasn't her fault, and the man who usually sent her, always pay her N500,000 per child. The police later came to her rescue. See life?